Ah, Spring! The time of year when the ground begins to thaw, the birds begin to sing, and thousands of kids across the nation start dreaming of dirt and diamonds. You may not know this about me, but I’m a huge fan. Since I don’t know anyone who has a kid involved in the sport, I have to wait until the LLWS–Little League World Series–late in the summer to get my fix. My love for baseball runs deep, but it runs tepid when we start talking about the major leagues. By then, the guys are doing what all other guys in major sports are doing: making too much money and forgetting that youngsters look up to them. If we had a meter to measure my love for baseball, little league and college ball would be right on top, followed by minor league. Major league? Eh, I follow it if I don’t have anything better to do. In the 1840s, New Yorker Alexander Joy Cartwright and his acquaintances played a game they called “base ball” that was very similar to the game we know today… On June 19, 1846, in a contest many historians consider the first scheduled baseball game, Cartwright’s New York Knickerbocker Baseball Club was defeated by the New York Baseball Club, 23-1, in four innings. That’s a seriously sad score, and it’s a wonder the game survived. Can you imagine all the trash-talking that went on afterward? We’re number one!!! 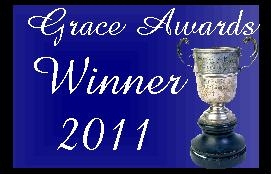 the winners shout. Yeah? Wait till next year!!! the losers shout back. Well, okay, this is the 1800s. Maybe they wouldn’t have used those words exactly. Kids picked up the game formally in the 1800s, but they didn’t get organized into a league until the 1930s. Since then, they’ve flourished. Every town has a league, every league has a division. And now they’ve got ESPN broadcasting the LLWS every August. Not too shabby for a sport consisting of young wannabes with developing muscles and high hopes. This year, the tournament will be from August 14-24, and as always, it’ll be held in South Williamsport, Pennsylvania. What I wouldn’t give to go, have a steady diet of hotdogs and root for the underdogs–in the dog days of summer! Oh, but wait, this is about cats. Oops. Yeah, you’re wondering how this could possibly fit in with my upcoming release, The Cat Lady’s Secret. Well, here’s the deal: When he’s not at his day job, Scott Barlow is a coach. Who’s Scott Barlow? Only the handsomest veterinarian in all the world of fiction! (Keep in mind, James Herriot never claimed to be handsome.) Scott has been in love with Emily Taylor since they were around the age of the kids he coaches–and loving the adult version of her is a bit of a challenge . . . 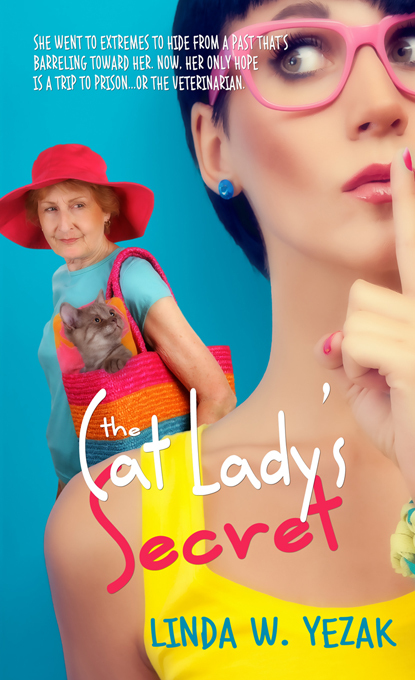 This entry was posted in Misc., Personal, Promotion/Publicity/Marketing, The Cat Ladys Secret and tagged Christian Fiction, Linda W. Yezak, Little League, Little League World Series, LLWS, romantic women's fiction, The Cat Lady's Secret, women's fiction. Bookmark the permalink. 2 Responses to Swing That Bat, Boys! You know, I really don’t like watching baseball. I always get bored. But, strangely, enough I *adore* baseball stories. I love sports stories in general. “Rudy” gets me every time!